But how do you know thats Arthur in the middle? The hat, his tan coat open to a blue shirt.. maybe? Is the drought making us stupid? I think (/hope) PapasHota was trolling greenrock, because green always tries to troll this forum with his "You sure this is Arthur?"-thing. It could be that or Dutch could send out scouts to find their next target to rob. Arthur could just be leading them to a score he's found. arthur is the boss and the gang he runs is called "morgan's maggots"! after some time the maggots get mad though, and revolt against arthur. and then dutch will be the boss, once the singleplayer campaign is through. he will eventually decide to call his crew the "van der linde" gang, or however we came to know it! That being said....I'm not sure that it's me being a brilliant prognosticator, as much as the overarching story (in the light of RDR1) being just a little predictable. Of course a lot of the details were anything but predictable.....with TB #1 on that list. It's weird because the quote in the first trailer immediately made me think "Whoa, this sounds like it could be told to John." And damn, they weren't even hiding it! It's exactly that. Honestly looking back, I didn't expect RDR2's story to be so predictable lol. Parts of it kinda felt fanfiction-ey with John's epilogue. We were offered happiness or two generations. We made our choice. You can tell there was an early draft to end Arthur's story in New Austin. The doctor told him to move somewhere warm, and there's some unused dialogue, journal sketches and even cutscene footage of Arthur in NA. It's plain obvious. I wish that was the actual ending. 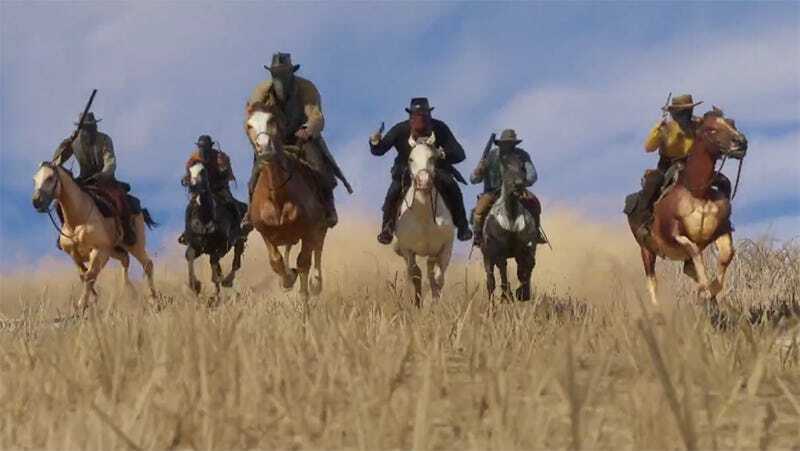 They could've landlocked Arthur in New Austin, and John in West Elizabeth and the rest of the RDR2 map. 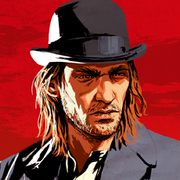 Make it so we could switch characters like in GTA V. It could be presumed that Arthur eventually died of his TB shortly before the events of RDR1, maybe somewhere between 1907-1911. That's why John doesn't have to go after him. John has no business being in New Austin in RDR2 lol. Canonically, he makes it as far as Pike's Basin when he goes there with Sadie. In RDR1, New Austin is a completely new territory to him. There's also unused dialogue for adult Jack. I have no idea what they were planning there, maybe a full on RDR1 remaster but they quickly dropped it for being too ambitious. Maybe the epilogue continued into a part 3, and skipped over the events of RDR1 through snapshots, and resumed with adult Jack just like the first game. Who knows. I hope the PC version give us some juicy beta files.